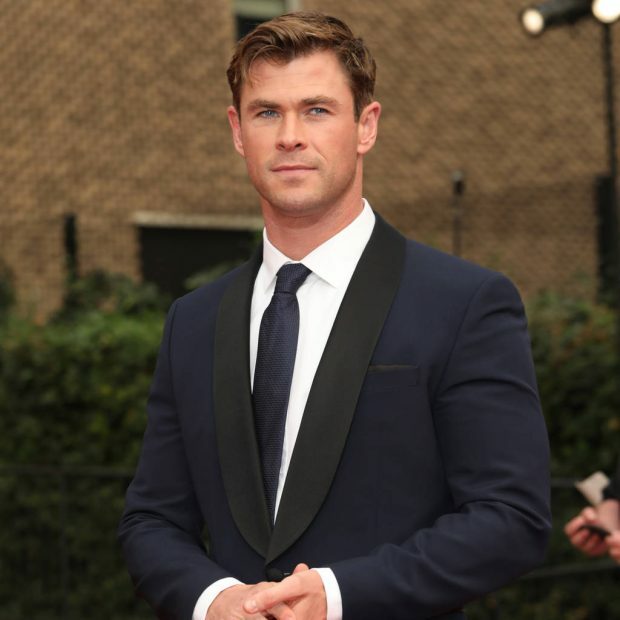 Chris Hemsworth is launching a new health and fitness app to give fans access to the experts who helped whip him into superhero shape. The Thor star has unveiled plans for Centr, a new subscription-based program which will allow users to follow the meal plans, daily workouts, and meditation exercises which have transformed his mind, body, and soul. Chris reveals he’s been working on the customizable app for some time and now it’s finally ready for an official global launch next month. “Hey everybody!” he writes on Instagram. “I couldn’t be more excited to share a project with you that I’ve been working on for a number of years. The message accompanies a new ad for Centr, in which Chris and his wife, actress and fitness enthusiast Elsa Pataky, are featured running on a beach, practicing yoga, and grilling vegetables by the water near their home in Byron Bay in his native Australia. “From the moment we’re made, we’re not finished. We’re forever in flux, forever building, forever in the making,” Hemsworth says in the voiceover for the footage. Among the experts recruited to contribute to the app include Elsa, personal trainers Gunnar Peterson, Luke Zocchi, and Tiffiny Hall, yoga instructor Tahl Rinksy, and vegan bodybuilder Torre Washington. The new venture ties in perfectly with Chris’ latest endorsement deal – earlier this week, he was named the new global brand ambassador for vitamin and supplement company Swisse Wellness.